There are numerous improvement projects for home and business owners complete each year, ranging from adding extra rooms or floors to installing a pool. While you’ll need a general contractor to help you with the construction part of the process, some of the tasks should be left to a professional who specializes in excavation. Below is a simple guide to when you should hire an excavator, as well as why it’s crucial to work with an expert for certain tasks. 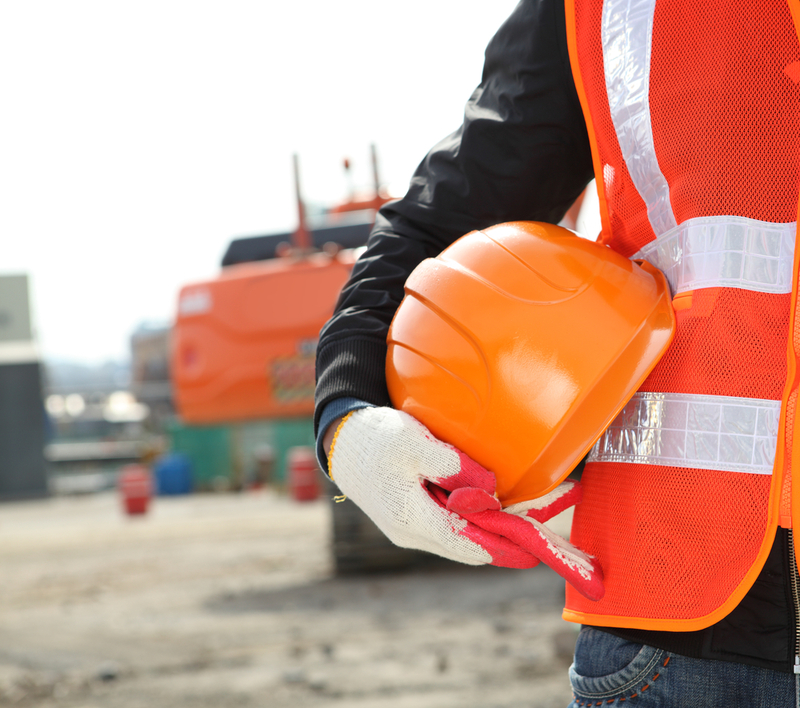 In general, anytime a site needs to be prepared in any way, you’ll need an excavating company to help. If you’re constructing a new building, for instance, and the lot you bought still has a lot of rocks and trees, these professionals will be able to remove them and ensure the ground is smooth, so the new construction work can begin. Additionally, if you’ll be moving dirt around to dig a new foundation, install a new pool, or create a trench where utility lines will go, you should call an excavator to complete the work. Why Do You Need an Excavating Company’s Help? Excavating work requires the use of heavy machinery that should only be operated by a licensed professional. The crew members of an excavating company will have the training and background necessary to safely operate these pieces of equipment. Additionally, they will have the experience to complete the job quickly and efficiently, as well as the know-how to ensure the ground is truly stable and won’t cave in after the utility lines are buried or the pool is installed. For high-quality excavation services in Mercer, Bland, and Tazewell counties, contact the team at Lambert's Contracting, based in Bluefield, WV. They offer paving services, as well as demolition and landscaping, at affordable prices. To learn more about how they will help you, call (304) 324-7972 or visit their website today.